A blend of bancha green tea and Genmai (roasted rice grain). The flavor of Genmaicha is a melange of green tea and roasted rice. 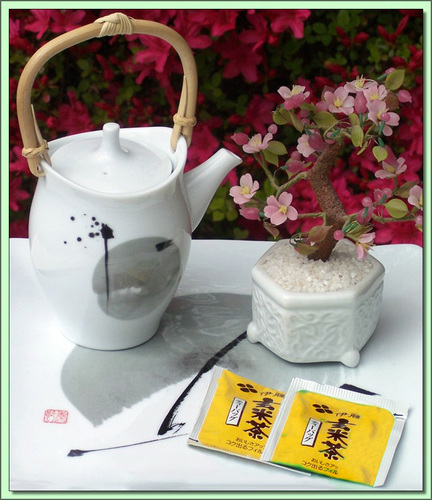 The proportioning of tea to rice is important, the more aromatic Genmaicha teas have a higher amount of rice. Produced under ISO 14001 Certified Environmental Management Standards.